The Vice President, Dr. Mahamudu Bawumia has reiterated government’s quest to reduce the cost of doing business and also ensure fiscal discipline in the country. 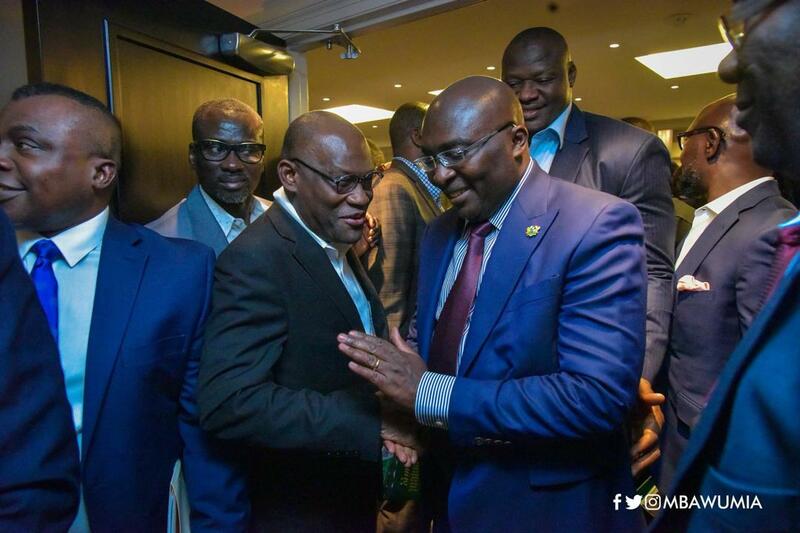 Interacting with the Ghanaian community in New York in the United States of America on Thursday April 11 2019, the Vice President also touched on the digitization agenda of government which main objective is to formalize the Ghanaian economy. 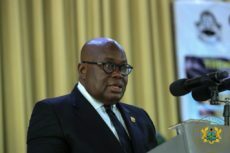 He said ‘’the Government of President Nana Addo Dankwa Akufo-Addo is focused on delivering on the commitments of its mandate, and has implemented measures which are leading Ghana into a new digital age, formalising the Ghanaian economy, reducing the cost of doing business and ensuring fiscal discipline amongst others’’. According to him, the commitment of government to create a conducive investment environment has led to many businesses across the world, taking advantage to set up shop and offices in Ghana. Dr. Bawumia said Ghana remained an oasis of peace in the sub-region where the rule of works and assured them of the safety of their investments due to the rigorous application of the law. He used the opportunity to encourage the Ghanaian business community in New York to seriously consider investing back home. The event was organized by the Ghana Chamber of Commerce in the United States of America.